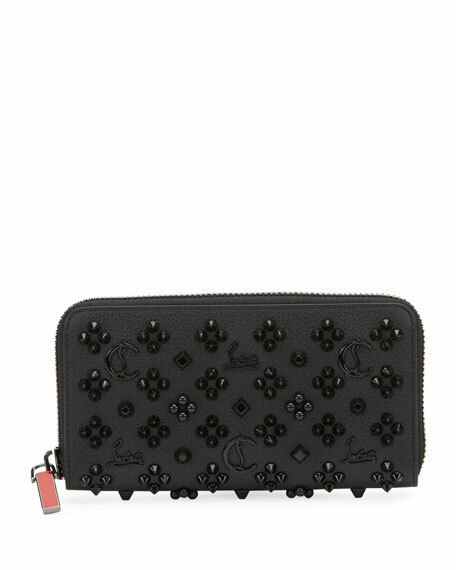 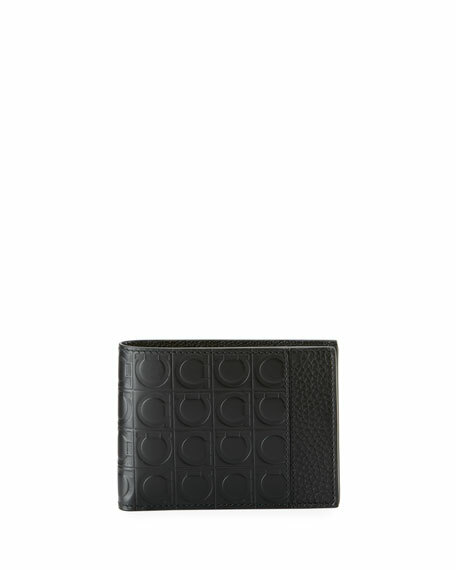 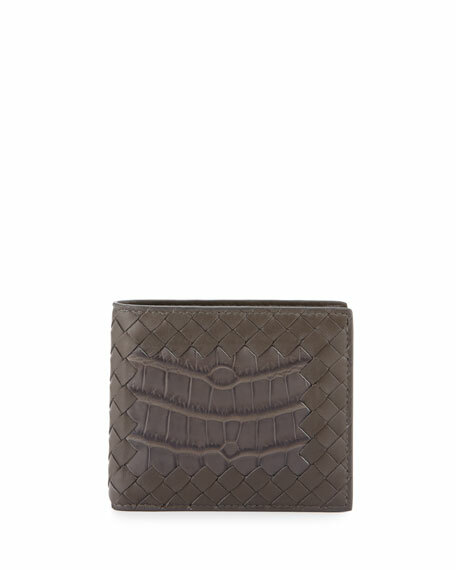 Salvatore Ferragamo wallet in embossed calf leather. 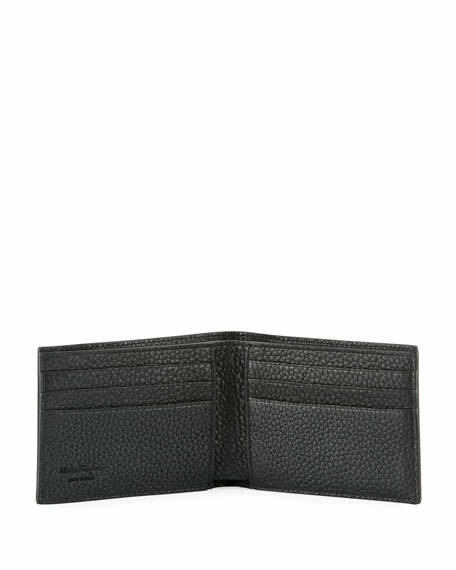 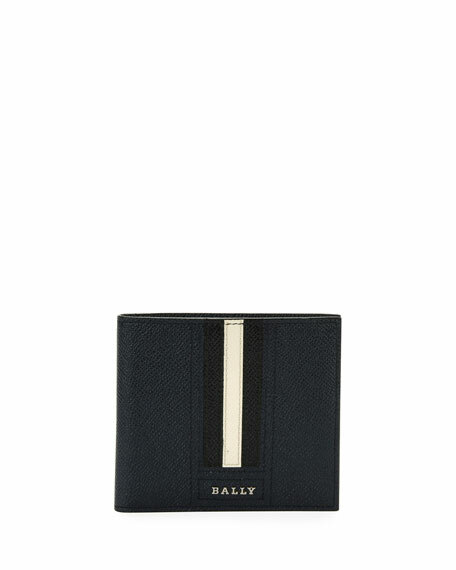 One bill compartment; six card slots; two slip pockets. 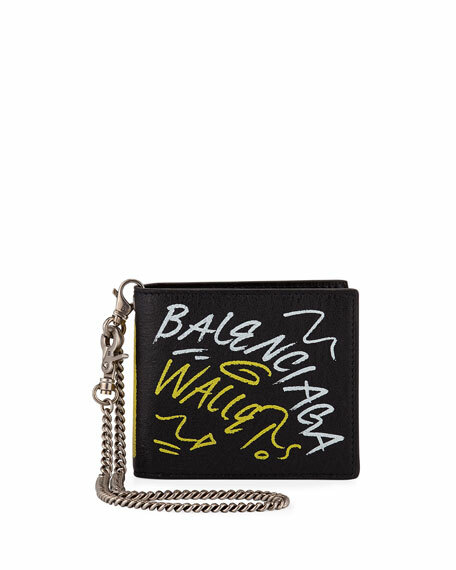 For in-store inquiries, use sku #2310466.